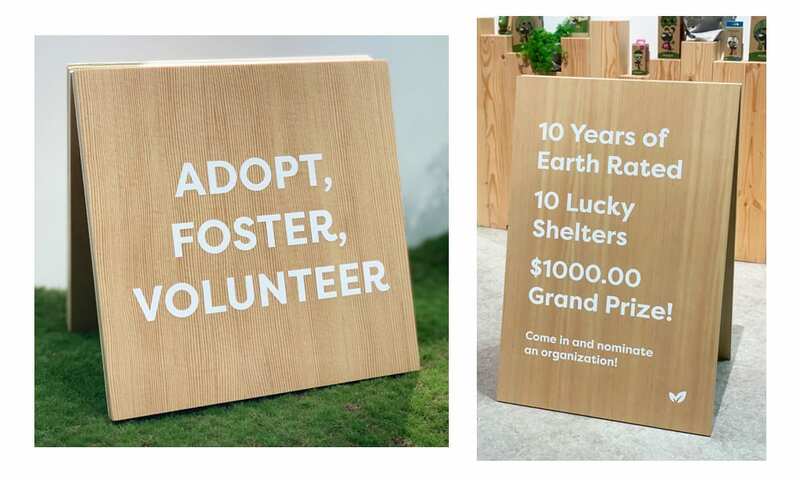 10 years of Earth Rated, 10 lucky shelters! Giving back is at the heart of Earth Rated, and what better way to celebrate our 10-year anniversary than to donate to 10 deserving rescues and shelters across North America! 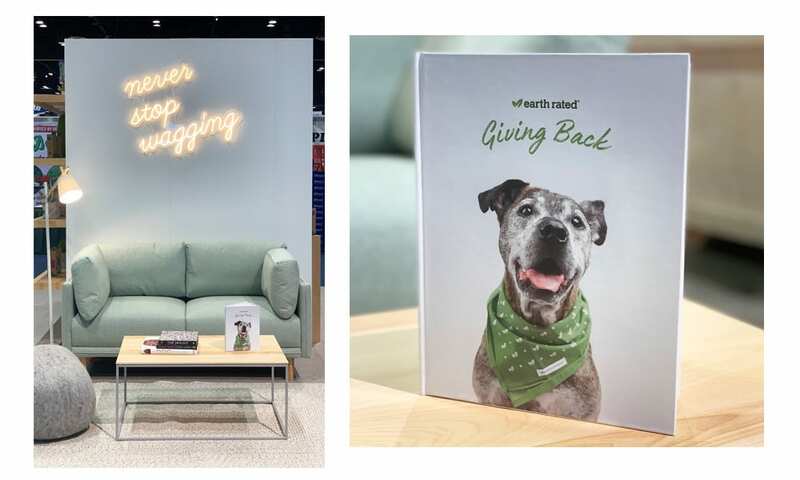 Last week, at Global Pet Expo, we asked anyone who stopped by our booth to nominate an organization for a chance to win 1 of 10 Earth Rated product donations and a grand prize of $1000.00. Our friends at Oliver's Pet Care also stopped by and generously offered to match the donation, bringing the Grand Prize total to $2000.00! We received over 60 nominations! Thank you to everyone who took the time to nominate their favourite organization. If the rescue you nominated wasn't selected, please stay tuned, we have more give aways planned in the future!